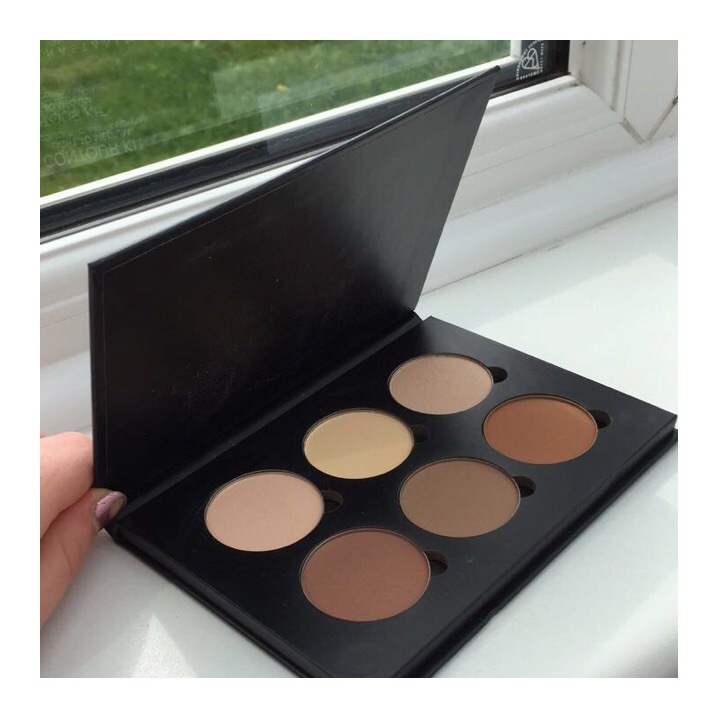 This pallet comes with a selection of 6 powders, 3 being bronzers and 3 being matt highlighting powders. At first glance I had a good feeling about this pallet as both powders seemed light enough that they would brighten my under eye as well as including a the banana powder, and two out of the three bronzers having a more of a grey undertone. When starting my makeup I used my usual Urban Decay Naked Concealer on top of the Benefit Porefessional primer. To set my under eye I used a mixture of the first shade in the pallet and the banana powder. I found this to be the perfect combo as not only did it brighten my under eye area (something that I usually struggle with) but it left my skin looking smooth with no creases in sight! When it came to contouring I used my beloved Benefit Hoola Bronzer contour stick on my forehead, check bones and jawline. Going over these areas with the ABH pallet I once again opted for a combination of the first two bronzing shades. However, I had mixed feelings on this combination as across my forehead I had a bronze glow but thought this may be too harsh to wear on the daily on my cheekbones. When using this pallet on a later date I decided to use the lightest shade on its own for my cheekbones and found that this worked much better and left me with “naturally” chiselled cheeks bones! 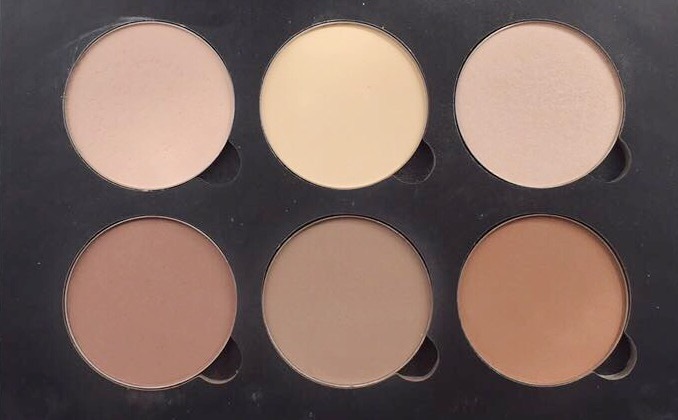 Over all I must say that this is by far the best contour pallet I have used to date as not only do you get 6 reasonably sized pans but the shades are perfect for lighter skin tones (I got the lightest one available). Anastasias formal for these powders are another level; they have a silk consistency that reflects on the skin, leaving you looking matt and concealed all day! Hope you enjoyed this first impressions! Got any other products you want us to try out next? Let us know down below! Contact us via social media or email, we always love hearing from you guys! Be sure to follow us on Instagram in order to be in with a chance of winning our 1000 followers give away! I so need to try this guy! Also, please know that I’ve nominated you for the sunshine blogger award! Head over to my blog to see my questions for you! I once bought their cream contour kit which i then gave to my friend because i just didnt know how to make it work for me haha! Ive always been really confused about contouring. 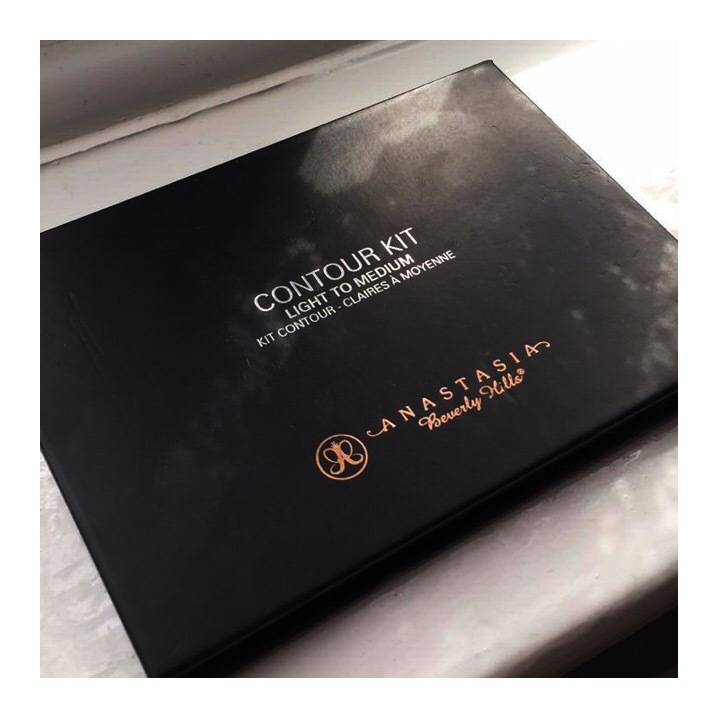 Do you use a cream contour and set with powder on top? I generally just use powder contour and i feel at times it doesnt give that intensity im lookin for! !